Besides his hilarious role as the off-beat super hero in Deadpool, Ryan Reynolds is also known as one of Hollywood's funniest guys around. 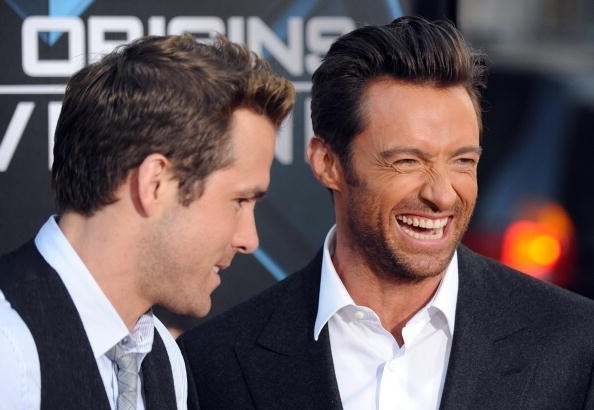 The movie star and avid twitter user usually takes jabs at his wife on the social media website, but this time around it was Hugh Jackman who was on the receiving end of Reynolds' jokes. 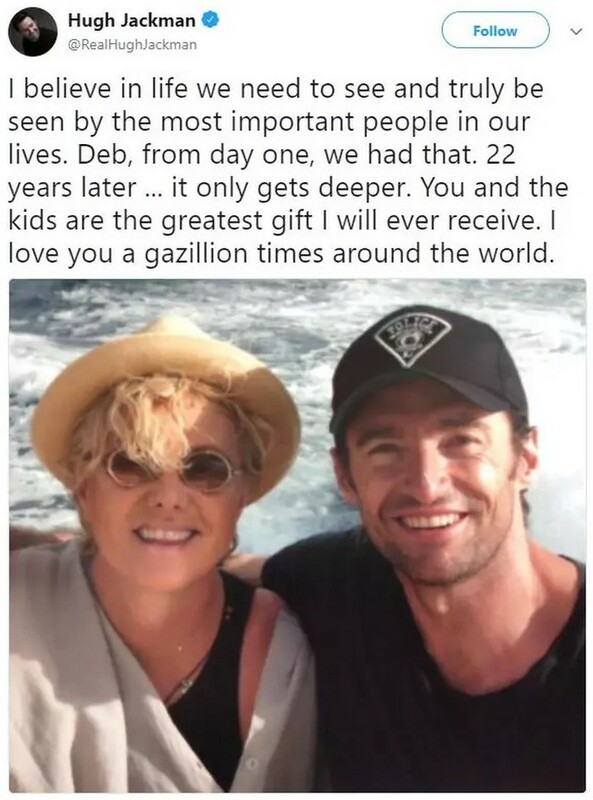 The roast began with a sweet and innocent tweet that Jackman posted on his account, celebrating his and his wife's 22nd wedding anniversary. 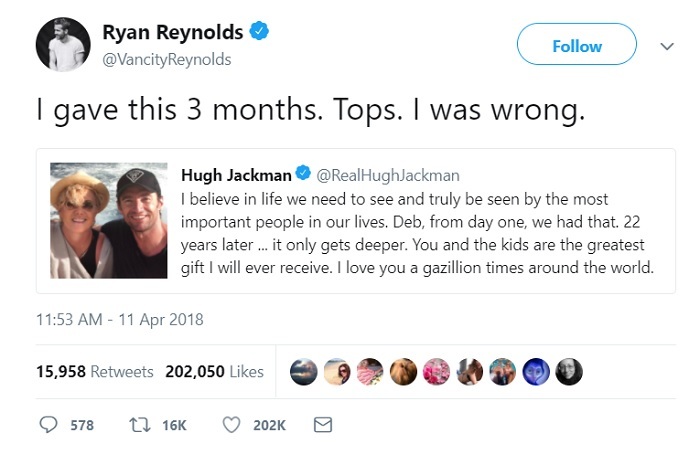 Reynolds did not hold back and replied with a short and savvy response that bursted the sweet anniversary bubble. This isn't the first time these two are roasting each other, but it definitely never gets boring when Hollywood stars show that they are down to earth and can poke fun at each other just like us regular humans. 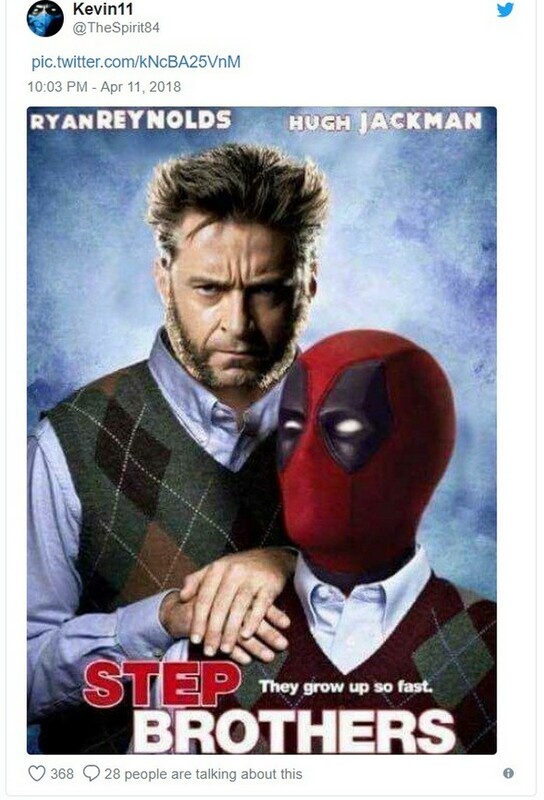 Fans of Deadpool and Wolverine also got on board with the joke and replied to the funny tweets between the two, and we are loving it.